The experts at Legacy will help you equip your home with a door that's sturdy, secure, and inviting. 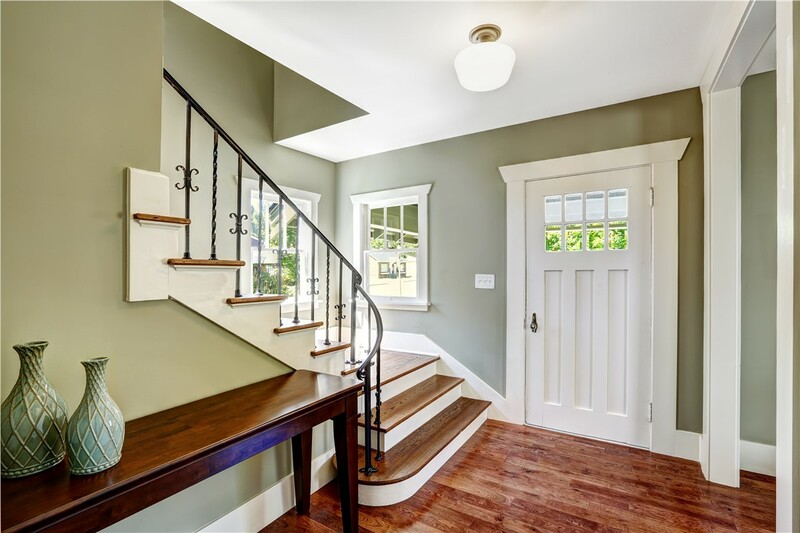 The door to your home is more than just its entryway—it is the first, boldest impression your home can make. 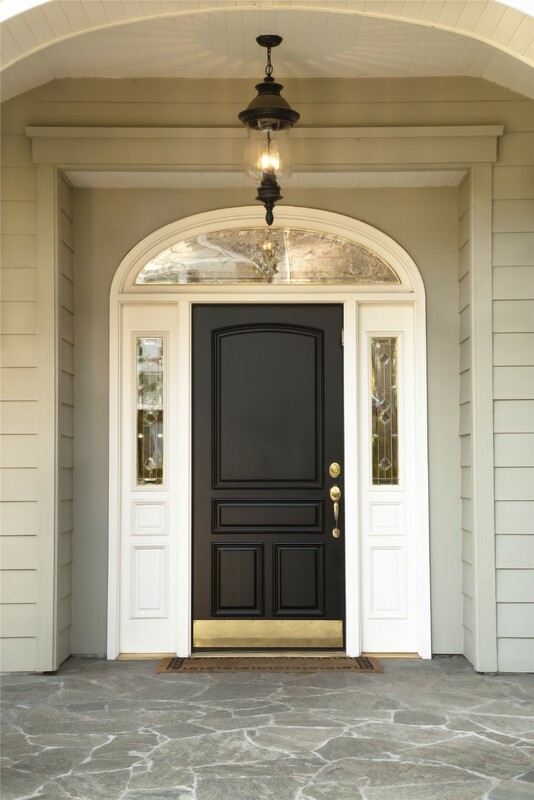 At Legacy Remodeling, we treat your door replacement as more than just a routine job. 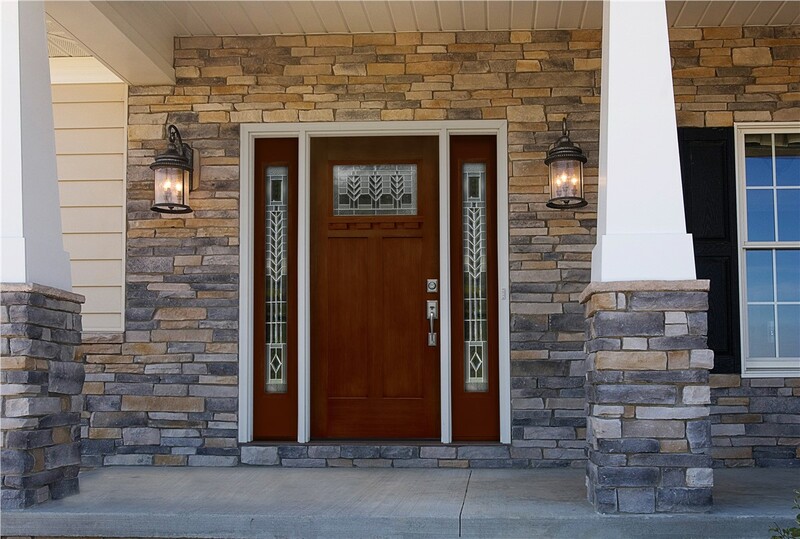 Our expert team of designers, fabricators, and installers will make sure you get a beautiful, sturdy door that will hold up to the elements for years, adding lasting value to your home. 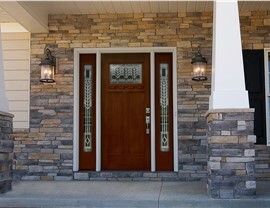 Our new doors have high energy efficiency ratings and are custom designed just for your home. In addition, like all of our products, our doors come with a Century Warranty, which gives you added security in their quality. We offer patio doors, slider doors, and front doors in a variety of styles and materials, including steel and fiberglass. 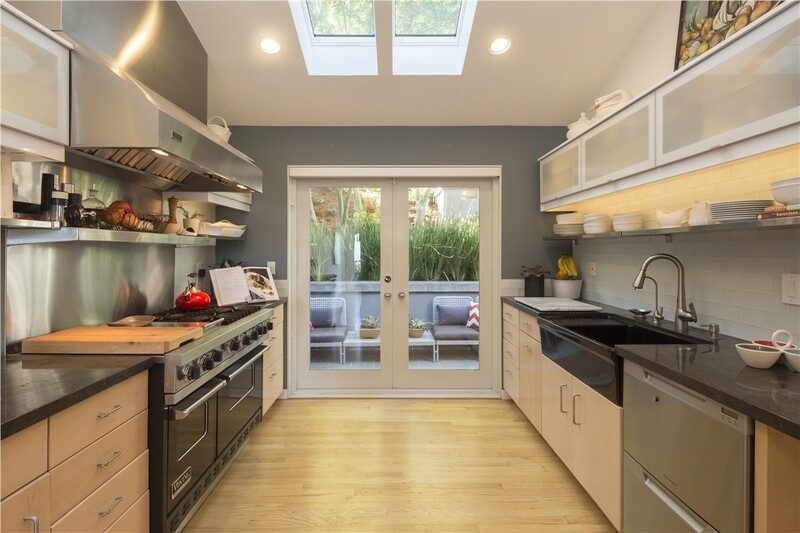 In addition, we’ve been selling ProVia doors—frequently the winner of Energy Star’s partner of the year award—for over 20 years, making us the most experienced ProVia dealer in the area. 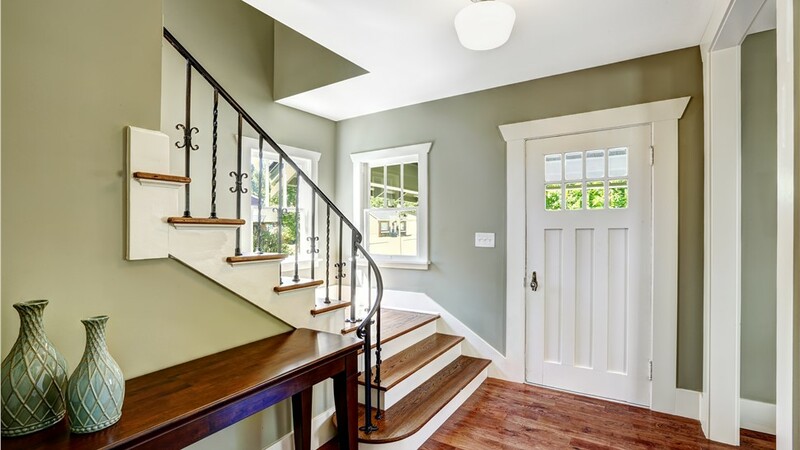 You can explore our many door options on our site and discuss them with our trained staff during your free in-home consultation. At Legacy Remodeling, we’ve provided the Pittsburgh area with high-quality door replacements and installations since 1987. That kind of experience, coupled with our exceptional number of satisfied customers, sets us apart among Pittsburgh remodelers. In fact, it’s our customers who have propelled us to our success, with their consistently good reviews and referrals to their friends and family. Choosing a new door for your home is a very exciting process! 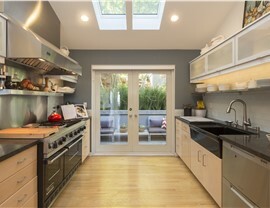 Whether or not you know exactly what you’re looking for, don’t hesitate to get in touch with Legacy Remodeling. Call one of our agents or fill out our online form to receive your free, no-obligation estimate today!